As soon as I’ve had one box, another seems to appear! 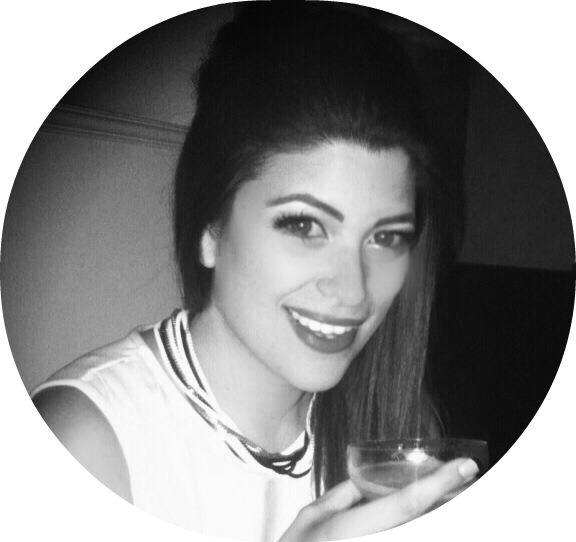 As you may know, I recently signed back up to both Birchbox and Glossybox – Birchbox for their rather fabulous collaboration with Millie Mackintosh a couple of months ago, and Glossybox for their rather disappointing Rae Feather box. I’m still signed up to both and deciding which one to keep. So the September 2016 Birchbox is all about ‘Heroes’. That’s right, beloved star products that perform time and again. We all have those star products that make our routine, but would the choices Birchbox have made live up to that standard? 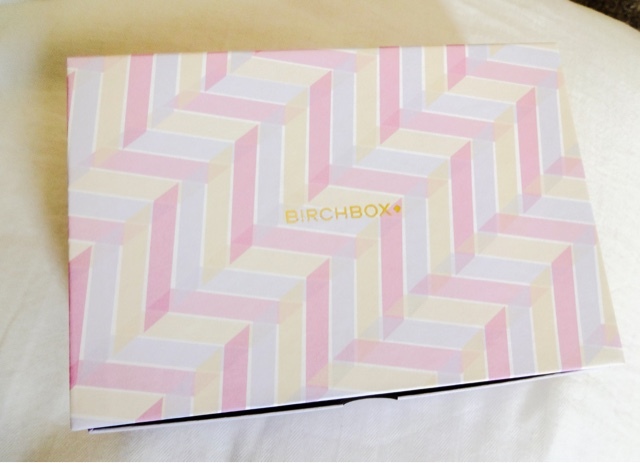 This month’s box is oh-so-pretty, with a geometric candy coloured pattern. It’s a pull-out drawer rather than a standard box and that’s a really nice format – it will be handy to store stuff. Several stacked together would also make an amazing storage chest for makeup or accessories. They do seem to have abandoned the drawstring bags the products used to come in though, which is a shame. I used to use them when I was packing to keep my socks/undies/dirty laundry together! Subscribers got the choice this month of two Model Co products – either a Crème Rouge blush or this Highlighting Trio that I went for. Can’t beat a good highlight! I’ve never really liked Model Co products when I’ve tried them before – their Power Lash mascara stands out as a particular let-down – but this could be the product that changes my mind. 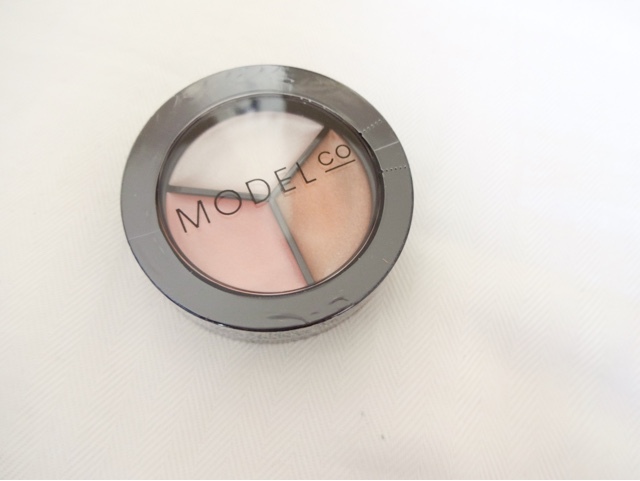 The little compact contains three different shades of cream highlighter – Champagne, Peach Bellini and Bronze. They’re all beautiful colours and quite wearable as well. 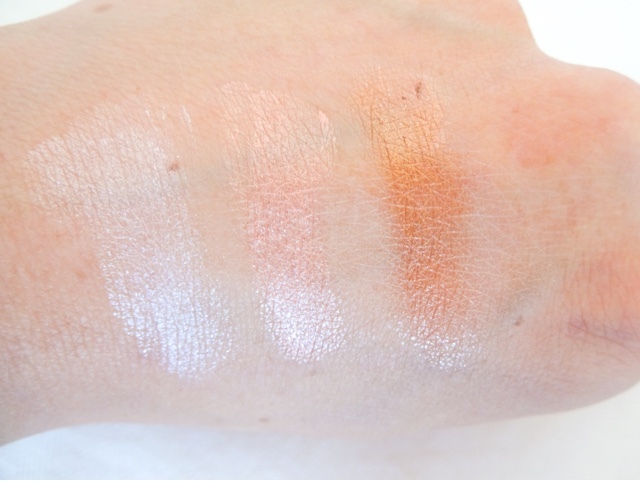 They go on quite smoothly and bring a flattering, realistic light to the skin – some highlighters can be far too ‘white’ on me, but these all read very nicely. 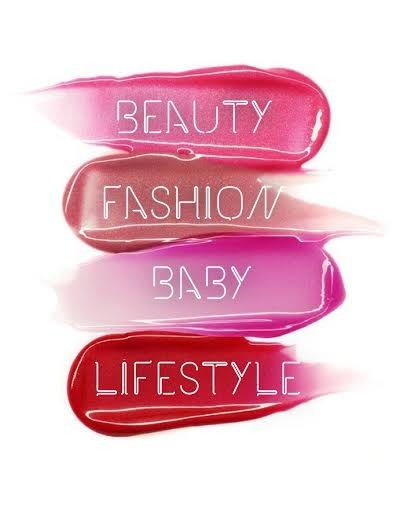 The size of the compact makes it ideal to take with you on the go, and the shades could also be used on the lips easily. They don’t sit that well on eyes as theyre very creamy and do crease – perhaps a dab at the inner corners, but they don’t really work all over the lids. I really do like these though as the colours are super pretty. Who doesn’t like a boost of volume for their locks? I’m a big-hair-don’t-care kinda gal, so this is right up my street. 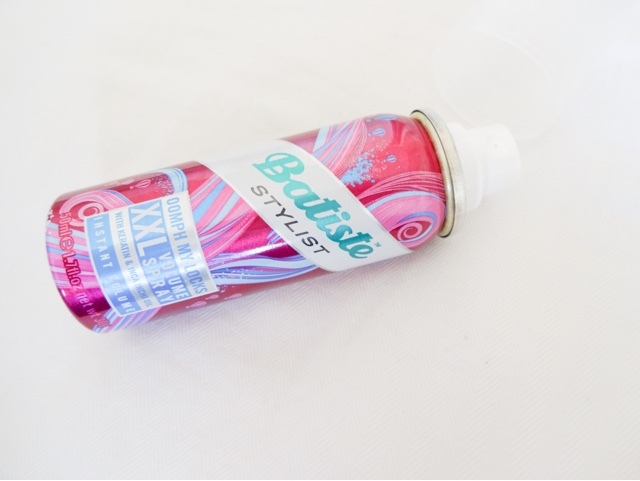 Alongside the dry shampoo that made them famous, I’ve tried a few of Batiste’s haircare offerings, and they’ve never worked that well. There was the heat protect and shine spray that looked quite good but basically coated your hair in gold glitter, and then there was the volume dust that left a gross, sticky residue at your roots. I hope this will fare better, because I like the brand a lot. Like the heat defence spray I tried, this also contains a blend of keratin and inchi oil to repair and condition locks, which sounds great. Plus, the mini can is ideal as products like this can be hard to get in a smaller size for travelling. As well as adding in volume, this is supposed to guard against humidity, which is a big plus for frizzy girls. Very exciting to see this in the box. 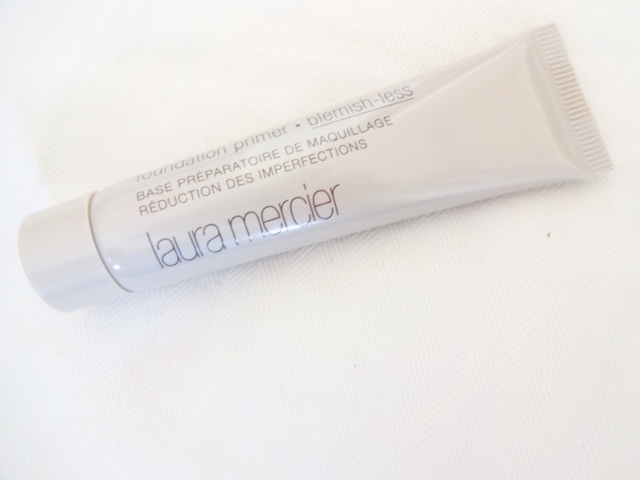 Despite Laura Mercier products being the Holy Grail for many, somehow I’ve never tried anything from the line. And if there’s one thing I love, it’s a good primer, so I’m looking forward to testing this out. It’s a water-based gel that promises to hold make-up in place for longer, control any breakthrough shine and help to hide pores and blemishes – it’s the last one I’m most interested in. I like a primer that helps to erase all the tiny lines and wrinkles I’m getting, and so far Benefit The Porefessional is the gold standard for this. I hope the Laura Mercier primer is as good! 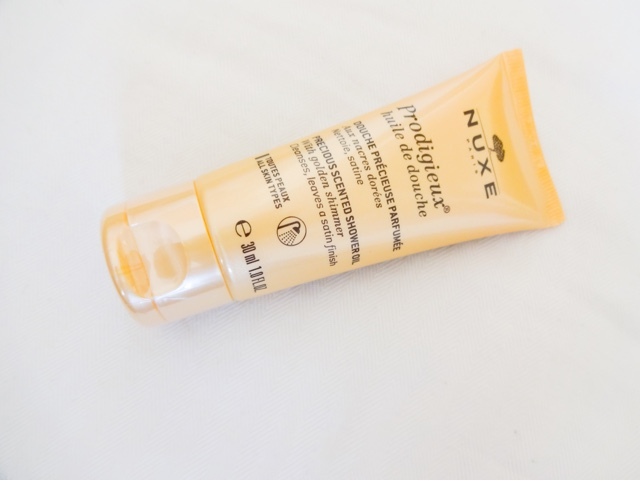 This is a brand I’m a big fan of already – I rely on their Prodigieuse Or shimmering oil and use it very often, basically any time I’m showing leg (or arms…or décolletage!). I love the smell, the texture, the finish – everything. It’s definitely a forever product. As soon as I opened the box, I caught the delicious scent of this and knew there was a treat from Nuxe inside. They should do a perfume as the smell of their products is divine! A ‘shower oil’ is not a product I’ve tried before, and I’m not sure if you use it instead of a shower gel or instead of a body lotion afterwards! The directions don’t make it any clearer, but perhaps it’s a two in one thing – cleansing and moisturising? Either way, with the gorgeous fragrance and the skin-softening powers I’m sure this little tube will have – I can’t wait to find out. When something is billed as a ‘cult French favourite’ you know its going to be amazing. The French know a thing or two when it comes to skincare, after all. It’s packed with anti-oxidants, which help to repair the daily damage of pollution to the skin, and are fab at fighting signs of ageing. The berries in this cream are super-rich and designed to nourish and protect skin feeling the effects of harsh weather and daily stress. It doesn’t have an SPF though, which seems like a missed opportunity – I really believe all moisturisers should have them in! Because of that, I think I’ll be testing this out as a night cream or on my hands and body, but I am looking forward to giving it a good test out. This month’s Birchbox is amazing! I’m really pleased with their choice of products – there’s nothing in there that I looked at and knew I would use. I love the treats from Nuxe and Laura Mercier especially - great names to get to try in the box. A winning selection! The gauntlet has been thrown down Glossybox….